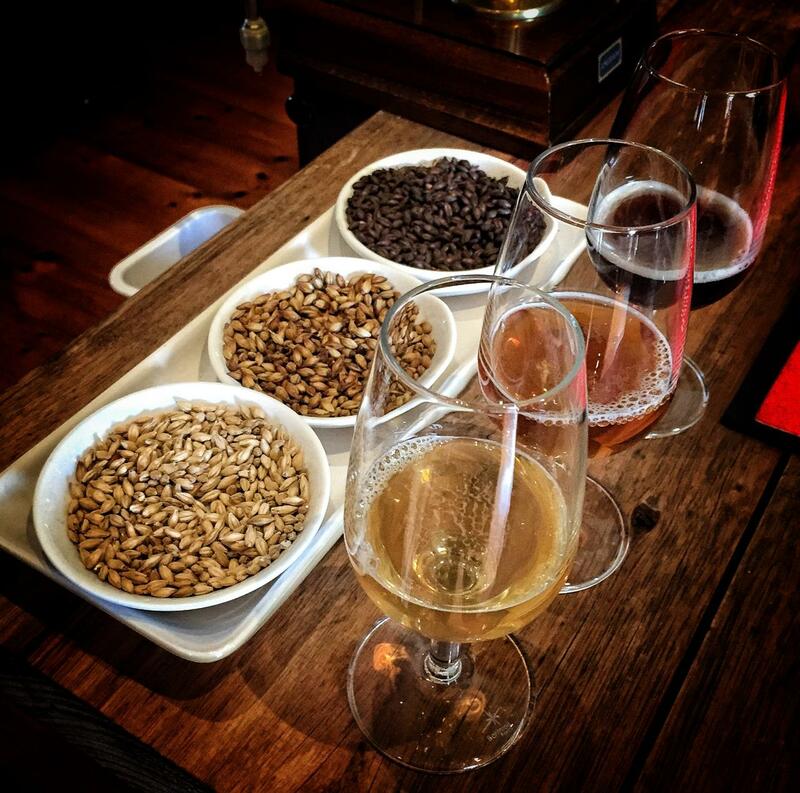 Experience the best wine, beer, liquor and purveyors of gourmet foods that Phillip Island and surrounds has to offer. Sample seasonal delights, learn from cheese makers, brewers, distillers or wine makers, and experience good old-fashioned and regional hospitality, while also exploring the stunning coast and hills around Phillip Island and beyond. This is the only ‘food and wine tour’ that delivers more than just food and wine! 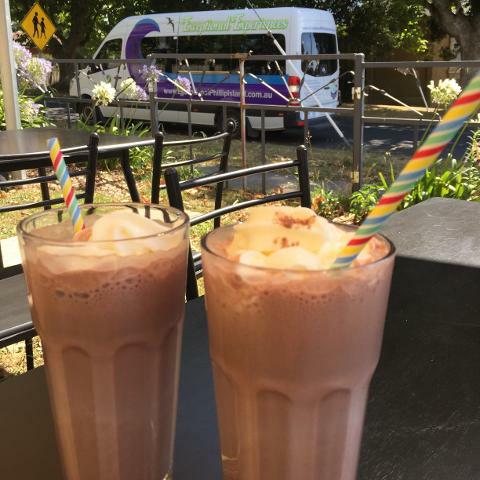 Customised to match guests’ dietary needs and with sites visited based on the best seasonal flavours this tour is conducted in a comfortable minibus. We avoid crowds and visit boutique venues. Tour operates with a minimum of two and a maximum of eleven passengers. A private tour can be arranged for solo travellers - just ask. 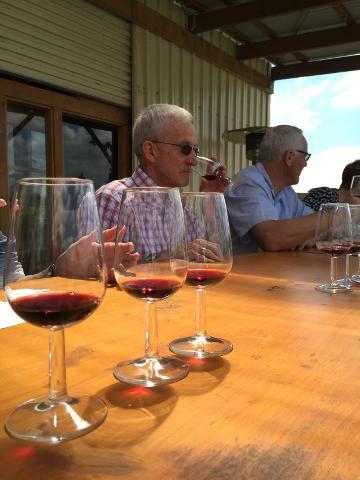 This tour is perfect for staff bonding, christmas parties, well-behaved wedding groups, girl's weekends away, and foodie fanatics seeking a unique regional experience. 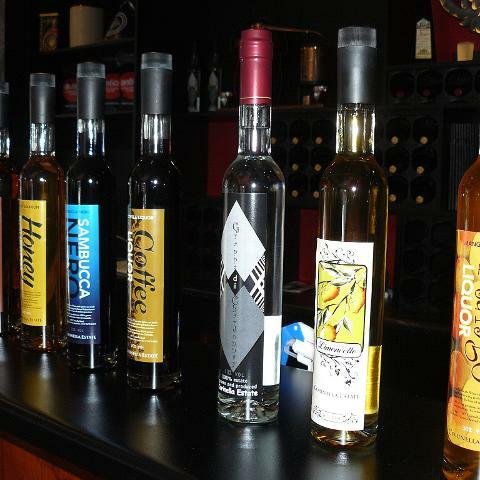 Taste local award winning wines, boutique beers and liqueurs. 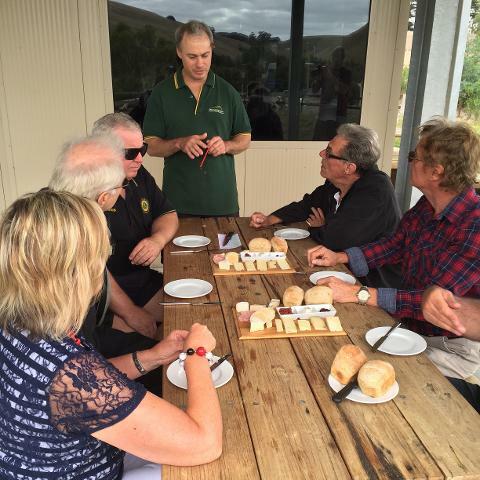 Graze throughout the tour on scrumptious snacks collected from farm gates, cheese factories, markets and fine dining establishments. Enjoy stunning scenery while travelling and learn about the region, its history, topography and its hidden gems. Converse with the purveyors and learn what makes their gourmet goods the best in the area while exciting the tastebuds. Eat and drink your way around the Phillip Island area while meeting some of its fascinating locals. Timing: Pick-up begins from 10.00 am and you will return approximately 5.00 - 5.30 pm. Conditions: For your safety and comfort flat, covered-in shoes are recommended on this tour. Due to the nature of this touring experience persons under the age of 16 years may not find this tour to their liking. It is advisable to check on the itinerary prior to confirming the booking if minors are in the group. Customisations can be incorporated for family groups and charter bookings. We recommend travellers bring additional cash as we have learnt from past guests that some of the venues have "must-have" treats, and some only accept cash sales.